ABOUT our HOST: Joseph Friedman, R.Ph. MBA Joseph Friedman, R.Ph. 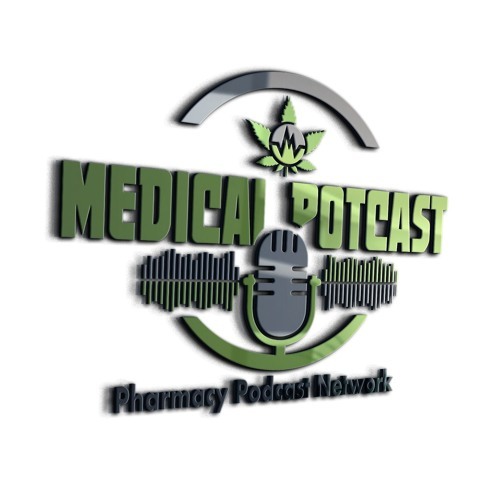 MBA, is founding member and principal at Professional Dispensaries of Illinois, (PDI) Medical LLC. From the moment Illinois’ Medical Cannabis program was signed into law, he became deeply involved in the complex process of positioning himself to open one or more medical cannabis dispensaries in Illinois. On February 2, 2015, Illinois’ Governor Bruce Rauner conditionally awarded permits to operate medical cannabis dispensaries in Illinois. Friedman’s high scoring application was one of 57 granted a license. Friedman has a pharmacy degree from the University of Illinois College of Pharmacy, and a MBA from Illinois’ Lake Forest Graduate School of Management. Through Friedman’s efforts, PDI Medical will become the first accredited dispensary in the nation through Ohio based NMMAO (National Medical Marijuana Accreditation Organization). Medical cannabis dispensaries are licensed to serve a healthcare need and therefore should undergo the same stringent accreditation as all other healthcare providers in the U.S. Through accreditation, that role moves from one of simply selling a product to consumers to one focused on the overall clinical health and outcome of all patients. Dispensaries meeting the NMMAO accreditation criteria prove a heightened awareness of general healthcare industry standards and quality measurements through documented policies, procedures, processes, and attestations. Friedman has also orchestrated the first ever pharmacy student “clinical” rotation at a medical cannabis dispensary. PDI Medical is working with two Chicago-based colleges of pharmacy; Roosevelt University College of Pharmacy, and Chicago State University College of Pharmacy. Pharmacy student rotations began October 3, 2016. This unique clinical rotation has been a tremendous success for the patients of PDI Medical, and the young pharmacy students involved.